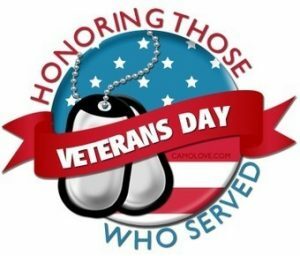 Home » Uncategorized » MARFC Honors & Remembers our Veterans! MARFC Honors & Remembers our Veterans! Previous post 2018 November General Meeting Report! Next post HAPPY THANKSGIVING FROM MARFC for 2018!